I don’t think there’s any greater joy in life than watching my kids accomplish something and be proud of themselves. Whether it’s putting on their clothes, pouring a glass of milk, or following directions, it’s an amazing feeling when kids do something their proud of. To watch a child go from motionless baby to independent toddler is a crazy thing. And it happens in the blink of an eye. 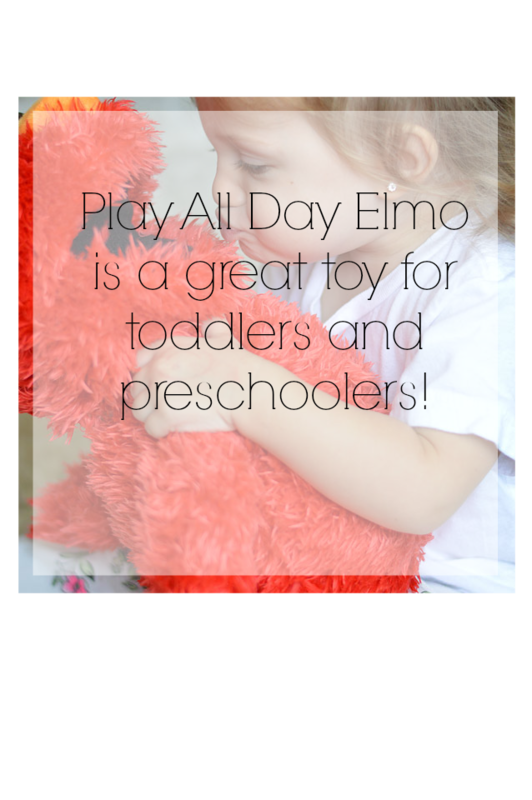 The Playskool Sesame Street Play All Day Elmo toy has two different modes, Toddler and Preschool. I love this because this is a toy that can grow with my kids. 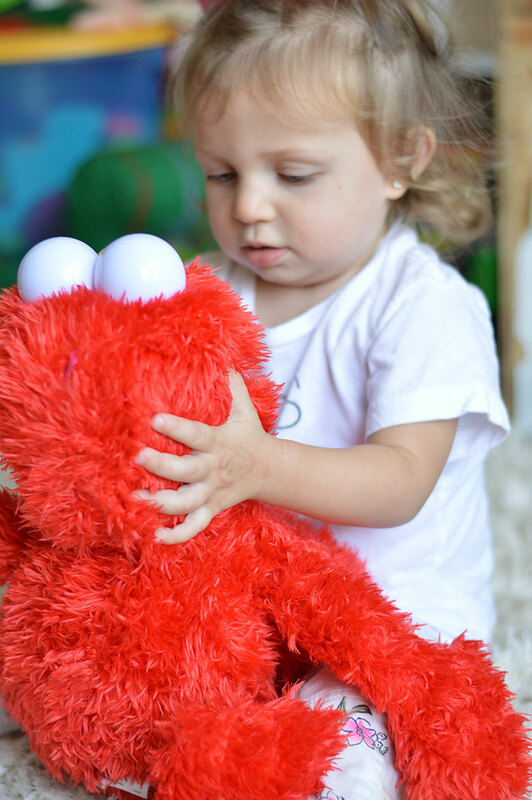 The Toddler mode allows them to do simple cause-and-effect pay; if you tickle Elmo, he laughs. If you turn him upside down, he says “woahhhh!” The kids start to learn that there’s a reaction when they do certain things. 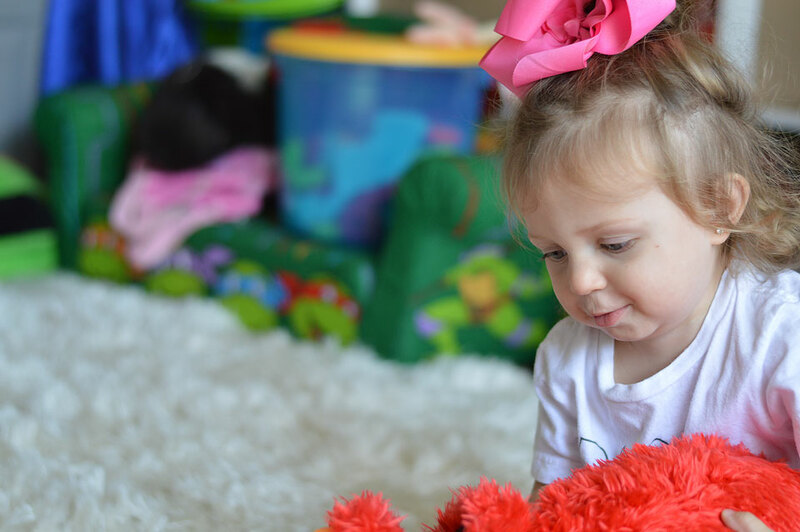 The Preschool mode allows the child to play games with Elmo. How cool is that?! Some of my kids’ favorites were Freeze Dance, Red Light Green Light, and Elmo Says. There are so many amazing games that teach and engage your child in a variety of different physical and mental challenges. When it’s time to take a break for bed, Elmo takes a break too. 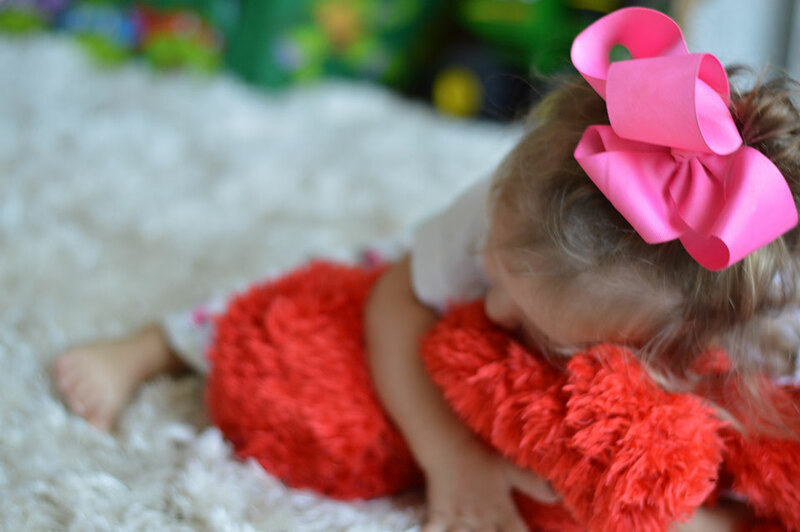 You simply slide from Play to Nap mode and Elmo gets your child ready for a nap. He sings sweet lullabies and plays soothing instrumental music to let your child know it’s time to go to sleep. It’s seriously so cute. Despite having the ability to play so many games and activities, he’s also soft enough to snuggle and cuddle. 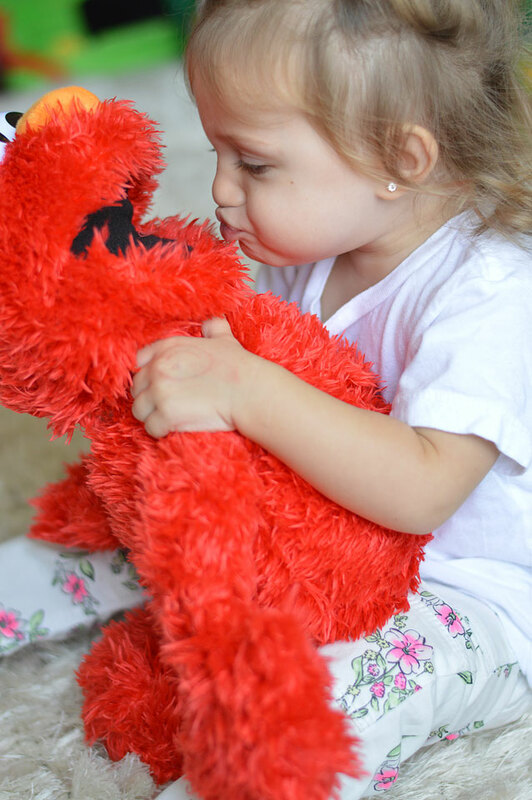 Are your kids obsessed with Elmo? What part of this toy do you think they’d love the most?